Customer service is a high priority at Be-Ge Savas Seating. Comfort and well-being is important for all kinds of drivers. That’s why we take care of spare parts, even for special customised seats, to provide you with fast service. 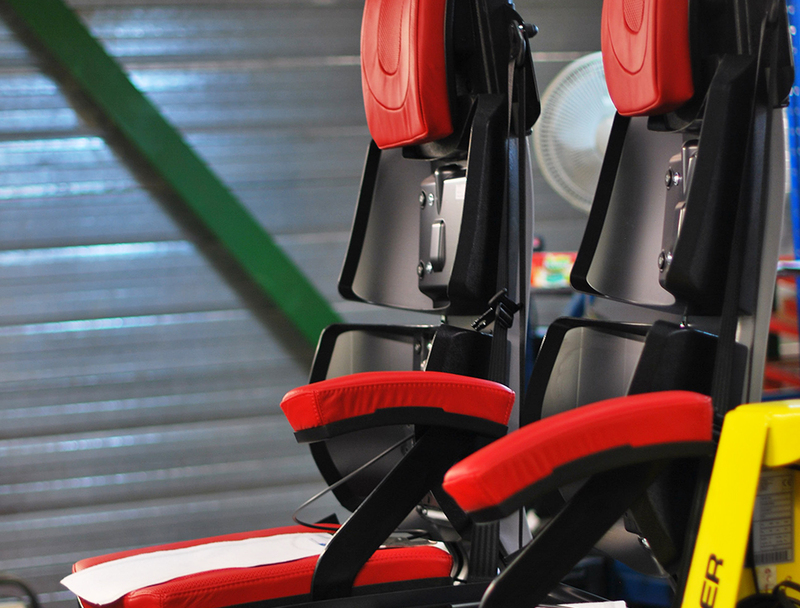 We can also offer you armrests, joysticks or joystick holders for your seat. 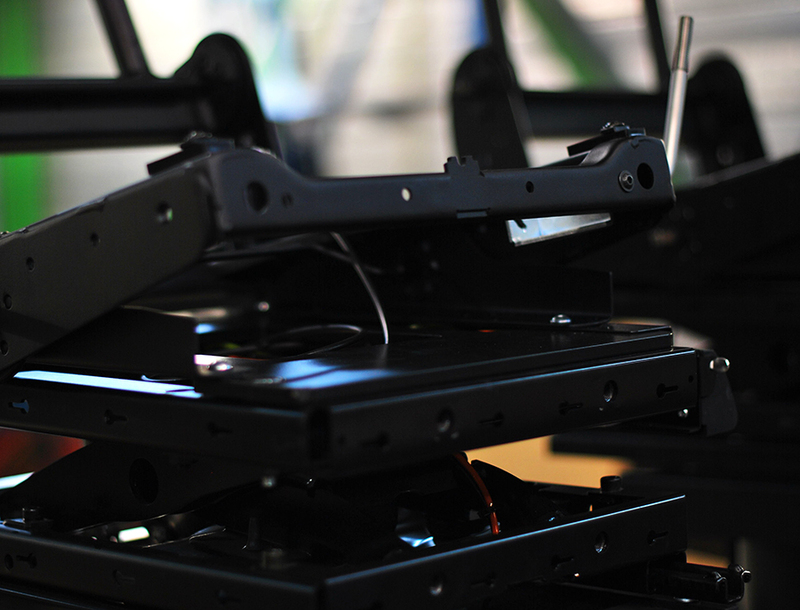 We want to make your seating solution comfortable: that’s why we also offer turntables with height adjustments, suspension and safety belts. We don’t only supply standard spare parts: we also have, for example, comfort head rests and horizontal suspensions in stock.